What do houses and well-designed fashion patterns have in common? They are both built on a framework—a carefully measured, solid structure that forms a foundation on which to build… a pattern grid. A pattern grid is a combination of intersecting seams, surface planes, and style lines used as the underlying framework of a style. Any type of pattern-draft can incorporate a grid and is best to keep them as simple as possible for ease of assembly when planning your bag design. 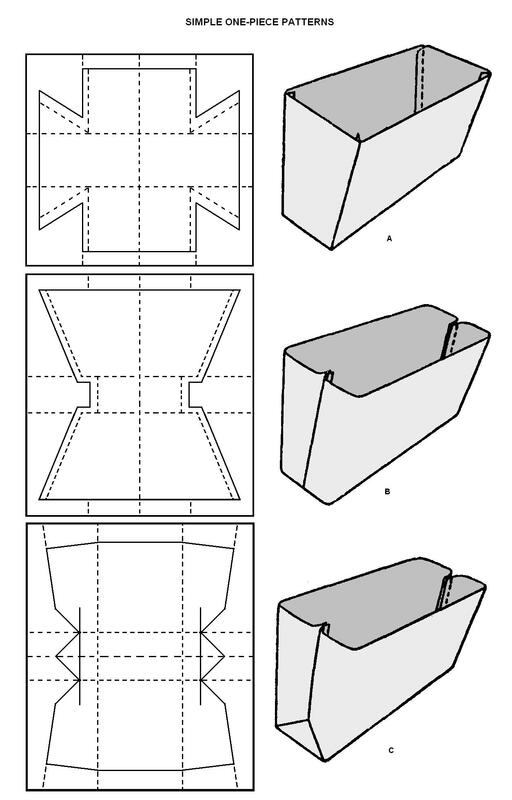 The design and formation of any designer bag is based upon simple body shapes when laid flat, fit into a square or rectangle, of which the size depends on the final shape and parameters of the pattern. Though the grid used to create a particular pattern may take some detective work to discover, you can spot a grid-less pattern from a mile away; details and stitching float on the surface in a seemingly random arrangement and design elements repeated on multiple surfaces often appear close-to, but not in exactly the same position. Grid-less is fine if that randomness is intentional, it’s not fine if it’s simply a lack of planning. In contrast, a pattern layout built on a grid looks far more organized and makes assembly easy to do. Take a look at the examples I have given. All three patterns make up a simple one-piece body; all similar in style and shape yet different in assembly. See how the front, back, sides, and bottom all line up on the same horizontal and vertical axis? The underlying grid adds a real sense of structure to the body of the bag. To incorporate a grid into your next pattern layout, start by identifying the elements you plan to use throughout your design. Draft out a rough pattern the approximate size of the square or rectangle on paper. 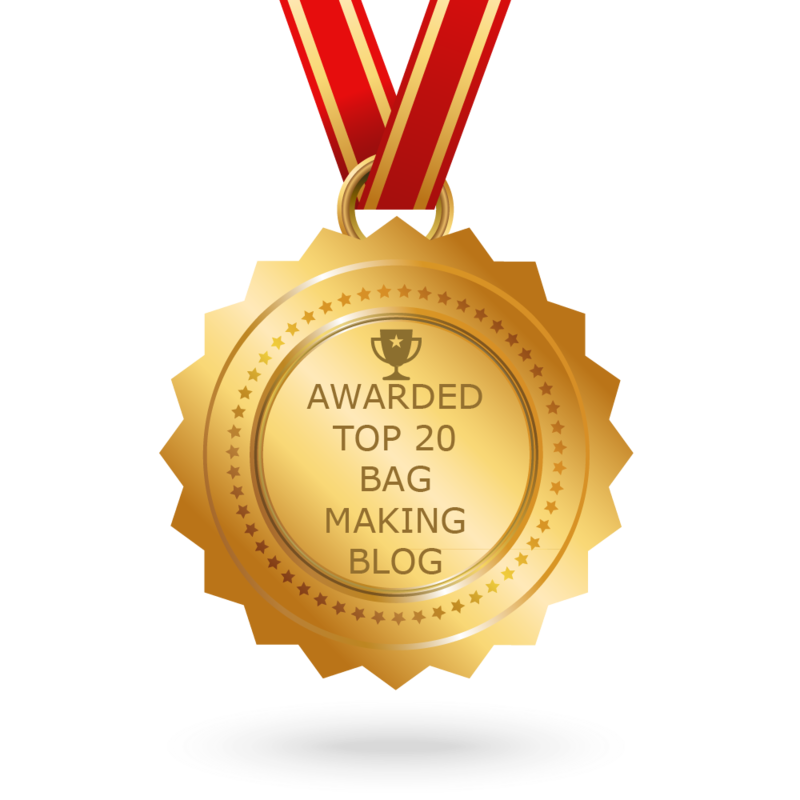 Every bag design has some kind of top finishing which often provides the focal point of the style – the bag ‘opening’; it can be a flap, a frame, a zipper, or a draw-cord detail. The ‘body’ will have 5 planes: front, back, bottom, and 2 ends. With the pieces defined, you can begin to experiment with different grids (A B C). Begin by dividing the pattern (square or rectangle) into 3 parts: (i) center panels for front and back, (ii) a bottom, and (iii) side panels for gussets or ends. The side panels can be cut to any shape so long as they make a complete gusset end when made up. Though I consider the grid part of the styling, I think it is best described as a kind of visual discipline. And, while some may consider a grid restrictive, I think of it as liberating. It frees me to spend my time experimenting with the more creative elements of design—the shapes, colours, textures, and details that communicate the fashion message. Need more versatility? Add more grid-lines to your pattern-draft. Though I prefer the tighter structure of fewer seams, you might want to add more seaming so you have a greater choice of where and how to line up the elements. This is particular true for leather and suede. They are often small skins and must be pieced together to achieve the dimensions of your design. Whether you’re a seasoned veteran or just getting started, any designer can profit from analyzing the substructure of the fashion designs they admire. With a little detective work, you can approximate the design of the grid for just about any style and apply the same or a similar structure to organize and present your own ideas. In fact, you may find that what you admire most about someone else’s work is something that is, in large part, invisible. Thx Michelle…it looks simple because it is simple. Hurray, so happy to see that you are back! I am so excited about your new website! Your new site is the first site I will visit whenever I get online. I have already learned so much from this new site. Thank you so much for all that you share. Hi! Thank you so much for sharing what you know with us. I’m so happy that you have a new blog. I was very inspired by the first, and I’m already getting inspired by this one. I have what may be a silly question regarding the three examples you gave above. What would the advantages of one over the other be (stability, style, etc.)? Would one retain its shape better than the other when filled with stuff? I hope you don’t mind. Again, thank you. Thx Suntory….all the illustrated pattern examples are simple one-piece styles… there are no specific advantages but obviously A has more seams to sew than B and the construction of C is a bit more complex than the 2 others. All will give the same results as far as shape and style are concerned yet one method may be more desirable over the other for assembly purposes and your choice of materials used to create the bag. Thanks for the reply, Don! The greatest hurdle for me and making purses has been making the transition from my artistic visions that are in 3D into a 2D Grid Pattern .Factoring the correct angles, making allowance for seams, folds ,corners etc. Oh! And last but not least, have it practical to assemble so it appears professional when it’s finished 🙂 Mom taught me to make a prototype using something inexpensive, but I know I could learn a whole lot with the engineering end of things. With people like you out there helping us, maybe we have a chance for success. Would it be possible to show me(or tell me where I can find) how to actually sew version C in this post? I like the look of the sides and would like to use this pattern to create an overnight bag of sorts. I drew it. It appears as shown. Don you are a beautiful MAN!! I see people referencing previous blogs. Could you provide a link or a name for those? I wrote the now-defunct WEEKENDER DESIGNER. It is still up on WordPress and I thank all the followers who still today check it out. Hi there, I was just wondering if you use any of these patterns for veg tanned leather bags and if so, do you sew them inside out, as in the illustration, or do you keep the seam on the outside? 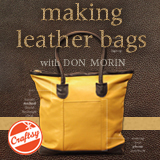 I haven’t designed for any manufacturers who use veg tanned leather; most use chromium salts. However either construction method may be used to sew leathers.